Budapest: Ferrari’s Sebastian Vettel kept Red Bull off the top of the Hungarian Grand Prix practice time sheets on Friday with Formula One leader Lewis Hamilton only fifth fastest for Mercedes. 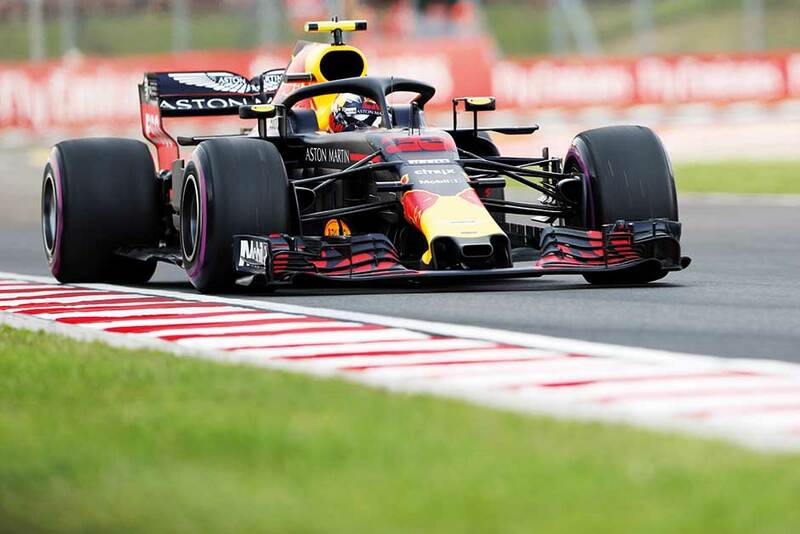 Vettel, his team mourning the death of former chairman Sergio Marchionne, ended the day with the quickest lap of one minute 16.834 seconds after Red Bull’s Australian Daniel Ricciardo led the way in the morning with a best of 1:17.613. Ferrari’s Kimi Raikkonen was fourth in both sessions and compatriot Valtteri Bottas, Hamilton’s teammate, was also sixth before and after lunch. Renault’s Nico Hulkenberg stopped on track with an engine problem and missed the last half-hour of that early session.